This is a quick photo instruction on how to install and calibrate the Garmin Vector power meter pedals. The whole process is really simple and takes just a few minutes, including calibration. If you’re new to the triathlon world (or you’ve been living under a rock) you might have not heard about John Newsom before. Otherwise you should know that together with Bevan James Eyles he runs IMTalk podcast. He also organises crazy Epic Camps. I just took part in a mini one in Christchurch, NZ. 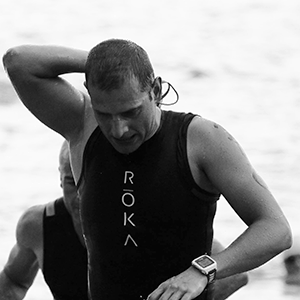 A tough day - 2015 Ironman 70.3 Auckland race report! Ok, my plan was to go sub 5 hours. Plain and simple. On the one hand I was not preparing directly for that race as my main event is Ironman New Zealand, but on the other hand - I did 5:17 last year on the same course and I wanted to see what progress I have made. It took me 5 minutes and 36 seconds longer than expected. Still, considering the race conditions - I’m happy with that result. From easy ride, through the best training session ever to a very average race. 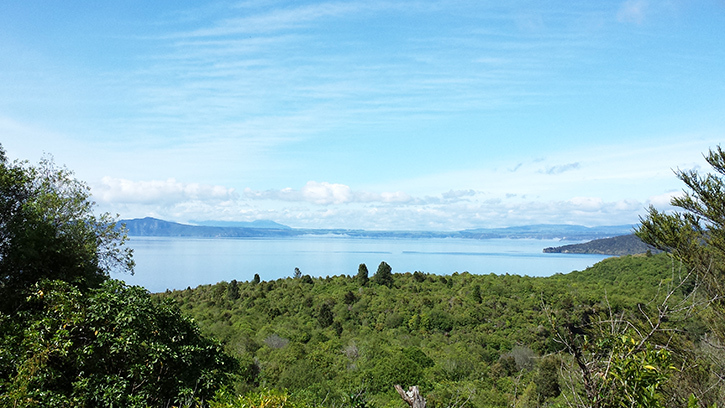 Second part of my Taupo training camp. I took some time to take a few photos of my bike. 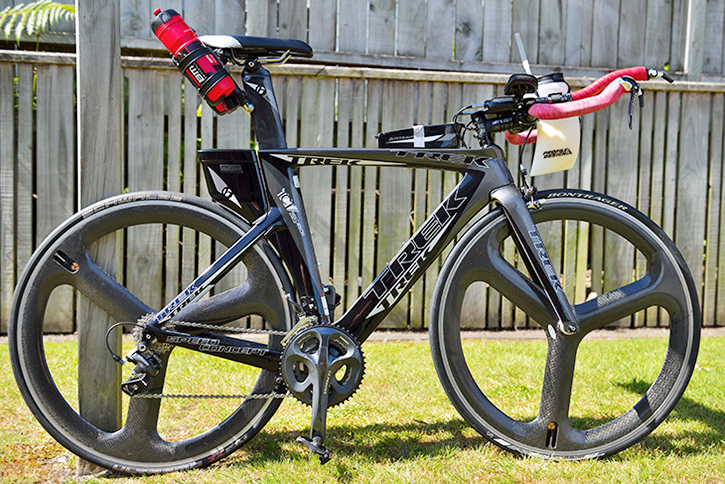 It’s a 2011 Trek Speed Concept 7.0 with Specialized tri spoke wheels. I love it!